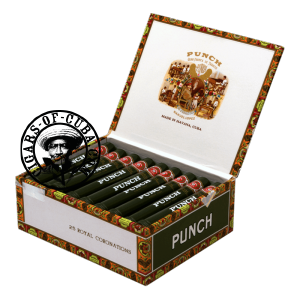 A handmade, medium strength Cuban cigar packed with earthiness like a true Punch should be. Infinite aging potential as this cigar will just get better and better with age as the flavors develop. Comes in aluminum tubes. A special smoking moment for the aficionado.